390th SMWMA Membership Application in MSWord format click "HERE"
390th SMWMA Membership Application in RTF format click "HERE"
390th SMWMA Membership Application in PDF format click "HERE"
NOTE: PDF format requires Adobe Acrobat Reader. To get Adobe Acrobat Reader click on the yellow box. 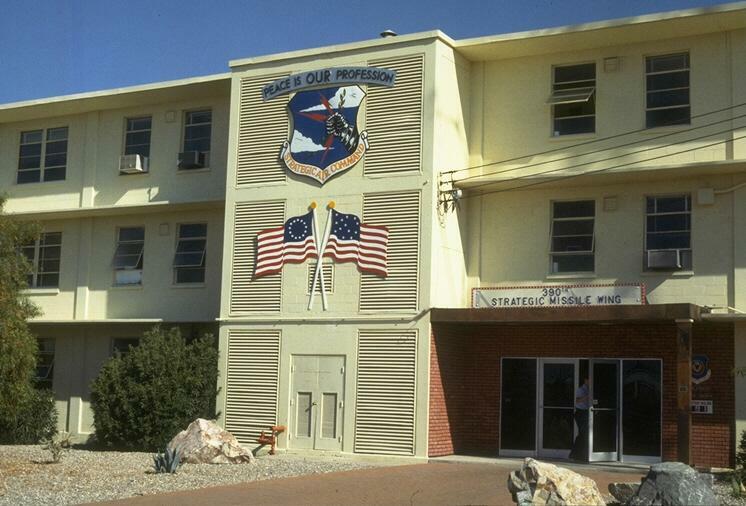 Membership in the 390th SMW Memorial Association is for individuals that were assoiated with the 390th SMW when it was an active missile wing. The association also allows membership to relatives of ex-390th SMW personel and associate memberships to other qualified individuals.If you are an ex-390th SMW troop or are interested in the 390th SMW Memorial Association, please contact John Randolph at membership@390smw.org. Web Page Contact: Don Boelling - Updated: Sept. 06, 1999.